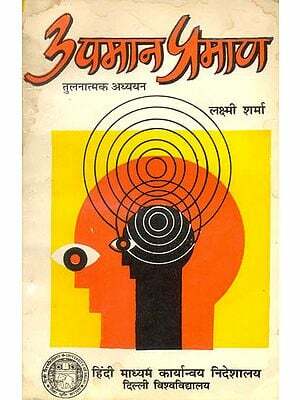 Pramanapaddhati is an important work of Indian Epistemology that discusses Pramanas from Dvaita Vedanta point of view. 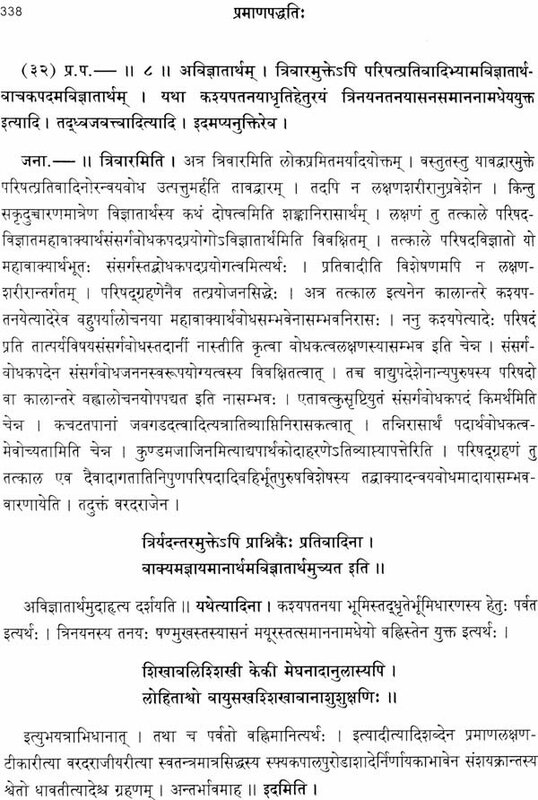 This is a work of Sri Jayatirtha the well known commentator on Sri Madhvacharya's works. He has twenty two works to his credit. 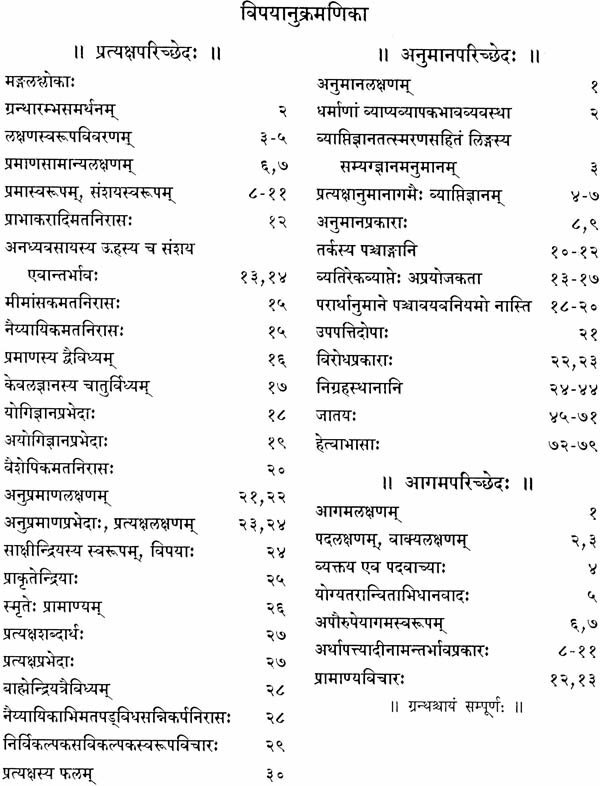 Most of these are the commentaries on Sri Madhvacharya's work. Pramanapaddhati is one of his independent works. 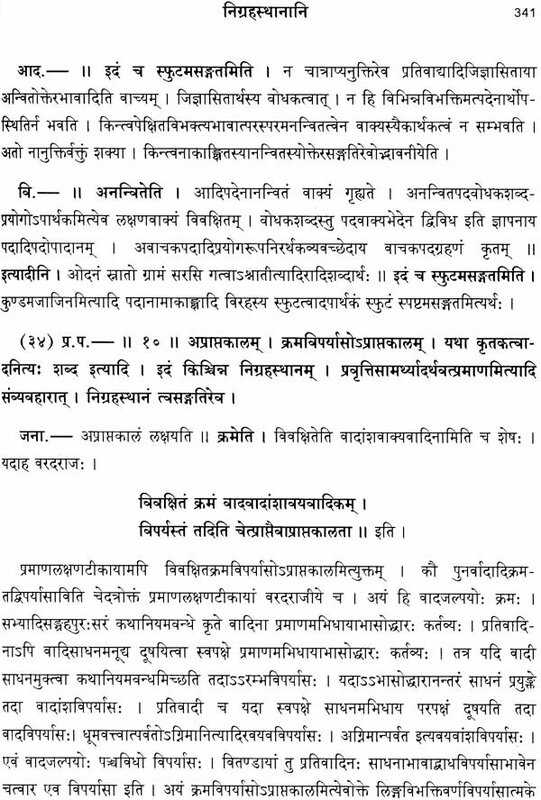 As the very title suggest this work deals with the pramanas viz., Pratyaksha, Anumana and Agama. 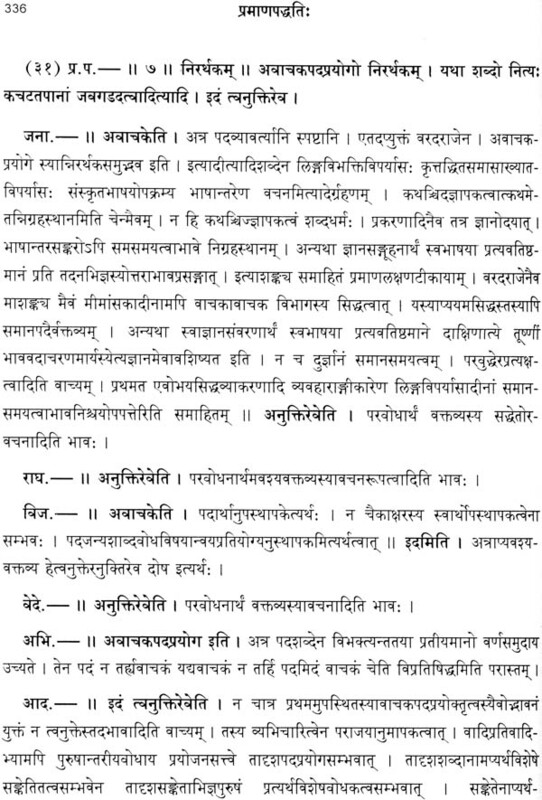 The other pramanas are included under one or the other of these three pramanas according to Dvaita Vedanta. 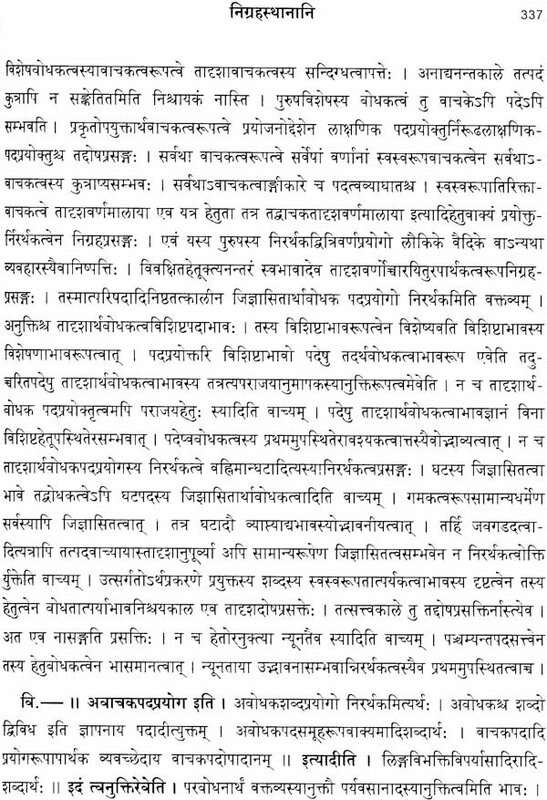 Saksipratyaksa is a special contribution of Dvaita Vedanta. In the course of discussing the nature of Pramanas, some important problems of epistemology such as Pramanya Svatasta, the distinction between Svarupajnana and Vrttijnana, the nature of Anyathakhyati etc, are discussed in detail. 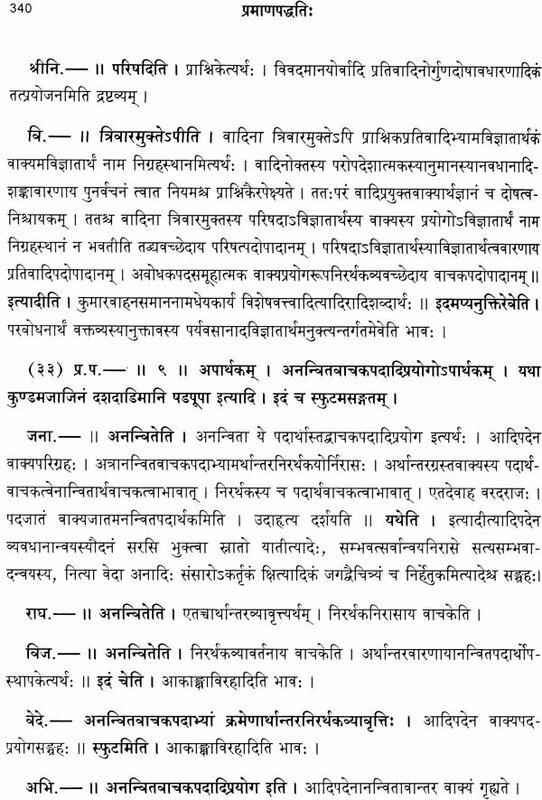 The demarcation of pramanas as Kevalapramana and Anupramana is another special point of Dvaita epistemology. All these special features of Dvaita epistemology are discussed in the introduction. 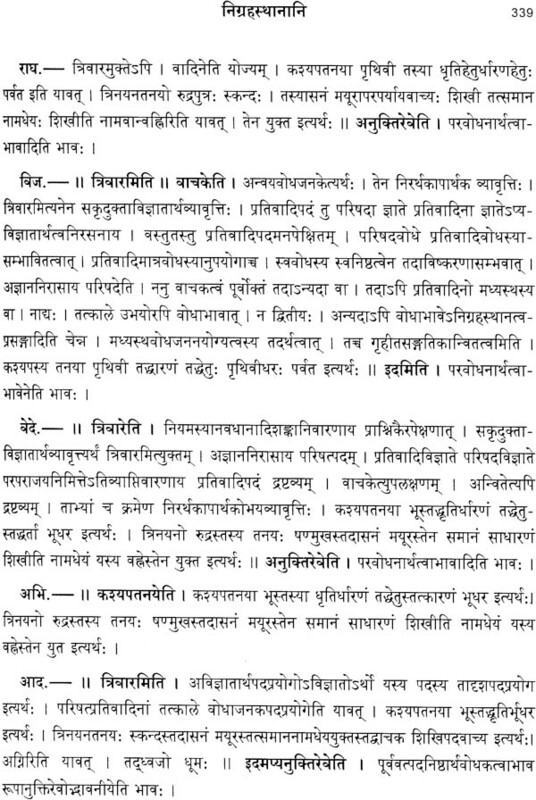 This work was first published in 1930 by Savanuru Govinda Rao of Dharwad with eight very useful commentaries including the commentary of Sri Raghavendratirtha. The second and third edition was published by Dvaita Vedanta Foundation. It has been out of stock. Therefore, we are publishing revised edition again in 2014. We are very happy to place this edition in the hands of Scholars and Students and Students. We hope this will be received with the same enthusiasm with which the earlier editions were received. Weight of the Book: 1.2 kg.